Homemade Remedy for Cough and Cold | Dadi Maa Recipe is an effective way to cure a cough and cold. 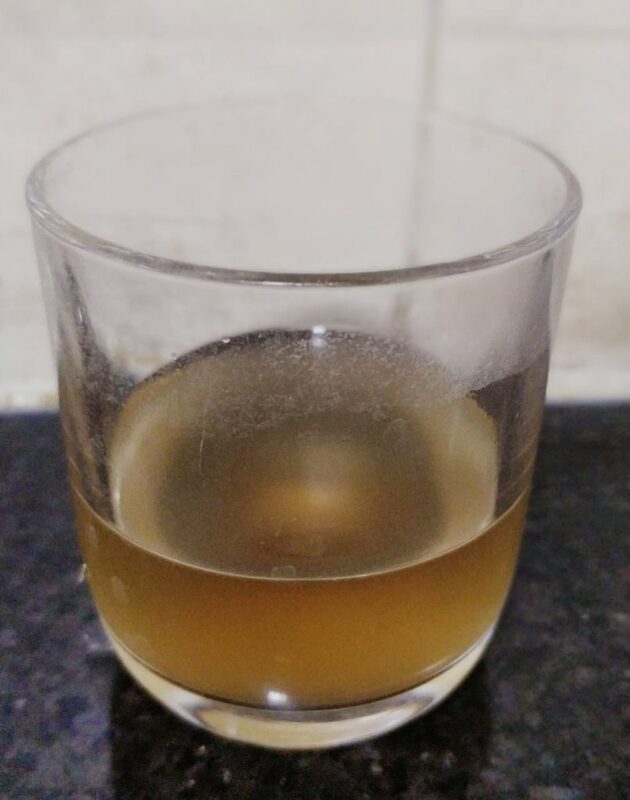 Homemade Remedy for Cough and Cold | Dadi Maa Recipe uses ginger, bay leaf, tulsi leaves, cloves, jaggery, coriander seeds. This is very good and effective for cold and cough apart from the medicines. We can have this before going to sleep for 3 days. This recipe is passed on from generation to generation hence it is an age-old recipe. So, try this remedy at home and let us know the feedback. You can use normal sugar or brown sugar instead of jaggery. This recipe is for adults but you can give 1 to 2 teaspoons of this to kids above 5 years old. If you want to give this to below 5-year-old kids then you can give 1/2 teaspoon. Drink it warm before going to bed for 3 days. Do not drink anything after taking this. Take a pan or vessel. Add water along with all the ingredients. Bring it to a boil on a high flame. Then lower the flame and boil in until the quantity remains half. Then strain it using tea strainer. Homemade Remedy for Cough and Cold is ready. Drink it warm before sleeping.